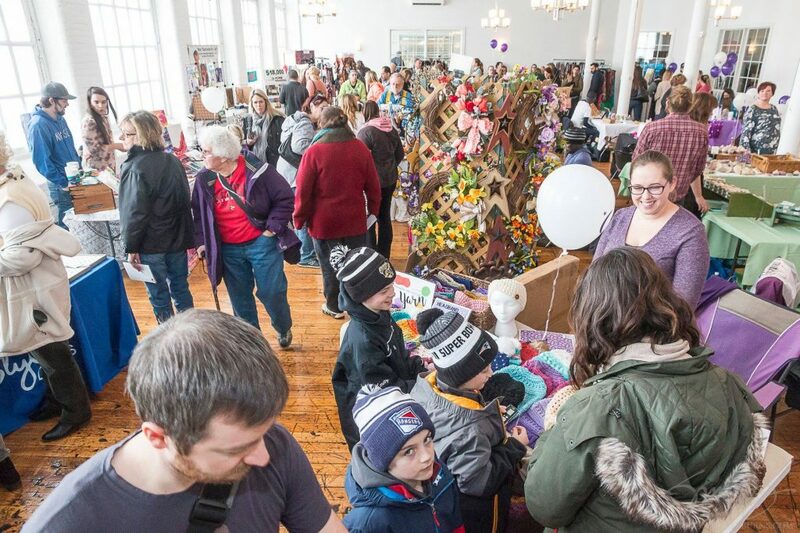 The 6th Annual Easthampton WinterFest is a day of fun throughout Easthampton. Our Craft & Vendor Fair is in it’s 3rd year and better than ever! With over 80 vendors, featuring crafts and local small businesses, you’re sure to find just what you need, or may don’t need but just really want! Free Admission! Free parking is available behind the Keystone building. An ATM machine is available on site. Hosted by Nashawannuck Pond.